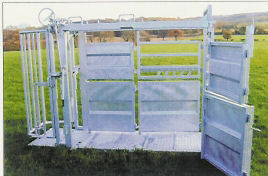 All crushes are designed to produce as little stress as possible to the animal, whilst allowing maximum accessibility and safety for the operator. 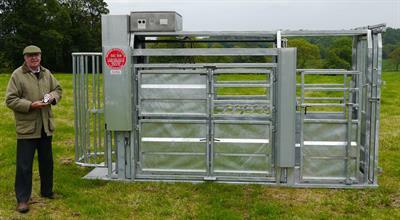 Heavy duty box steel used, with pre-folded panels, for extra strength. 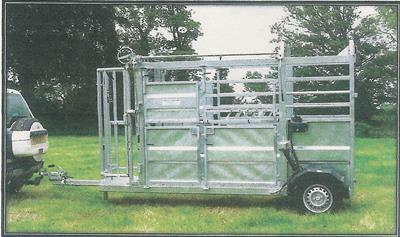 All crushes, both mobile and static, are fully galvanised. All our equipment is designed by farmers - built by engineers.